7 September 1945. Following a two-day conference at SEAC headquarters, the future shape of the Burma Army is reached. Participants include Mountbatten, Aung San, PBF commanders, high-ranking British military officers, returning Governor Dorman-Smith, civil representatives of the AFPFL, and colonial officials. The Kandy Agreement determines that 5,200 troops and 200 officers of the PBF will be accepted as the core of the regular Burma Army, which will be gradually transformed into a professional, Burmese army. The British also give official ‘war credit’ to Burmese resistance fighters. 7 September 1945. José P. Laurel, president of the Japanese-sponsored Philippine Republic, is arrested by the U.S. Army Counter Intelligence Corps in Japan along with other members of his cabinet. They are initially held in a Japanese prison in Yokohama and later transferred to Sugamo Prison in Tokyo. They will be returned to the Philippines in July 1946. Though charged with treason, Laurel will be freed as part of a general amnesty before the conclusion of his trial. He later returns to Philippine politics as a presidential candidate in 1949 and member of the senate from 1951. 7 September 1945. A British planning unit formed in 1943 to prepare for the re-occupation of Hong Kong arrives in the colony, establishing a British Military Administration (BMA). This body begins to provide relief, rebuild the government, restore infrastructure and resettle the currency of the colony. The first British food convoy arrives later in the month, saving the colony from possible starvation. 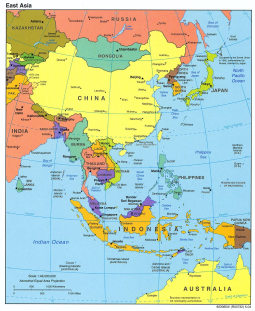 The swift rehabilitation of Hong Kong allows the resumption of international trade by December. The BMA will continue until May 1946, when the civilian government is re-established. 7 September 1945. ICP attempts to consolidate power in the south backfire when the southern Viet Minh supremo, Tran Van Giau, orders the disarming of all unofficial organizations; all weapons to be surrendered to the Viet Minh ‘Republican Guard’. The decree is directed not only at the religious sects and factory-based self-defence groups led by the Trotskyists but also at the ICP’s erstwhile Vanguard Youth allies. Trotskyists issue a call to arms. Next day there is a violent clash in Can Tho, a key town in the lower Mekong Delta, between Hoa Hao demonstrators and a force of Vanguard Youth and ICP troops. Contestants provide contradictory accounts of the clash and its origins but it ends with many Hoa Hao dead. Subsequently, Hoa Hao followers are incensed when the ICP arrests many fellow members and executes the key leaders of the demonstration. Tension is also building with the Cao Dai, partly because of Viet Minh imprisonment of its leaders and the mass killing of Cao Dai followers in Quang Ngai province. 7 September 1945. 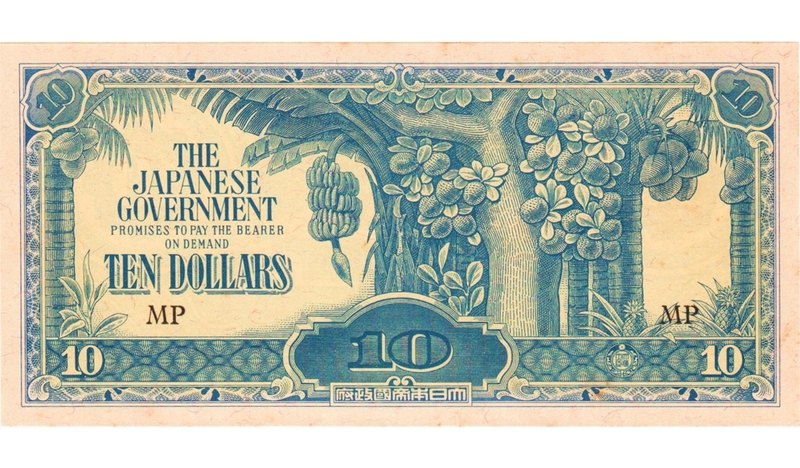 Faced with hyperinflation in Malaya as a result of massive printing by the Japanese of their wartime currency, the British Military Administration (BMA) demonetizes the currency; only pre-war and a new post-war currency are legal tender. The widespread economic pain this causes is alleviated by government handouts. However, due to the financial and economic upheaval caused by the demonetization policy, the BMA would come to be derogatorily known as the ‘Black Market Administration’ owing to the widespread corruption of its staff. 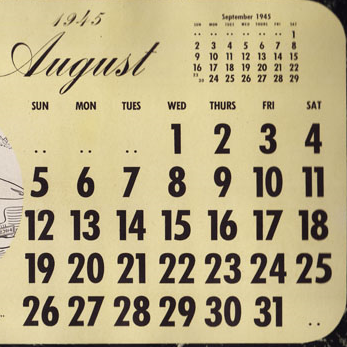 7 September 1945. Due to complications in the peace process with the British, the Thai government announces the return to the use of ‘Siam’ as the country’s foreign-language name.